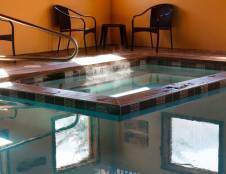 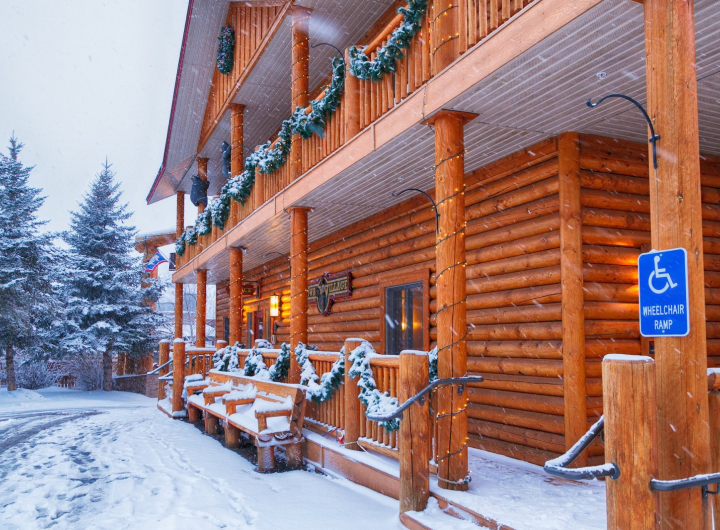 Conveniently located just minutes from Grand Teton National Park, world-famous skiing, and all that Jackson Hole (WY), has to offer. 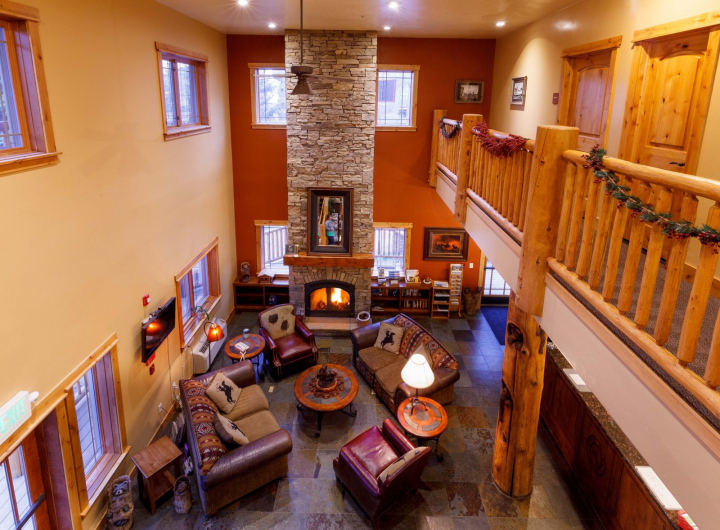 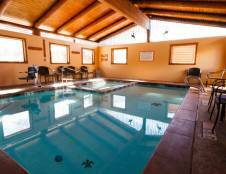 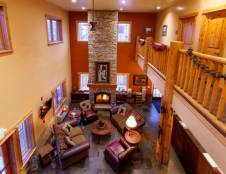 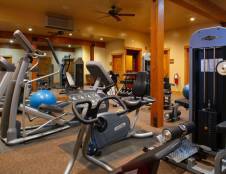 Cowboy Village Resort aims to please guests who converge here for fun, entertainment and relaxation. 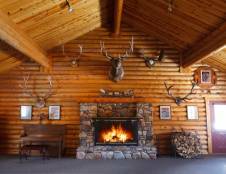 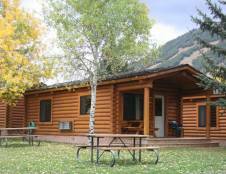 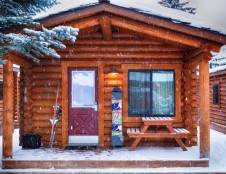 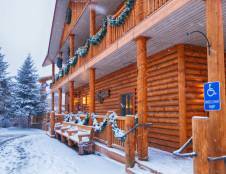 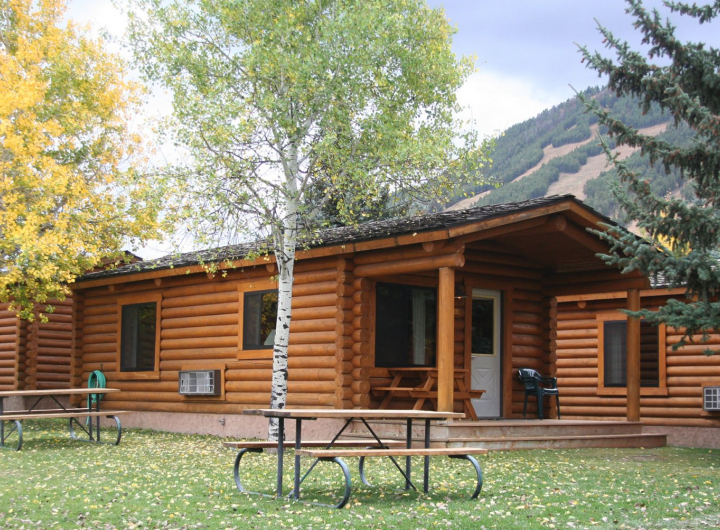 Cozy cabins and easy accessibility to the area's activities bring guests back, year after year. 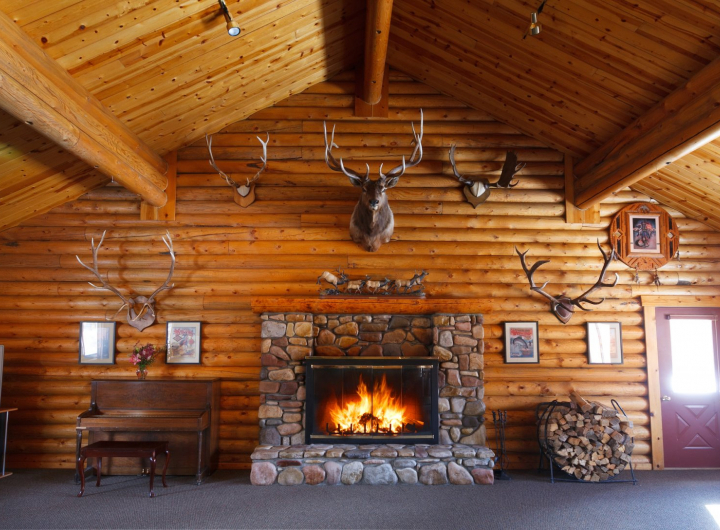 This rustic, year-round resort complex offers cozy cabins amid four acres of pines and easy accessibility to the area's activities.